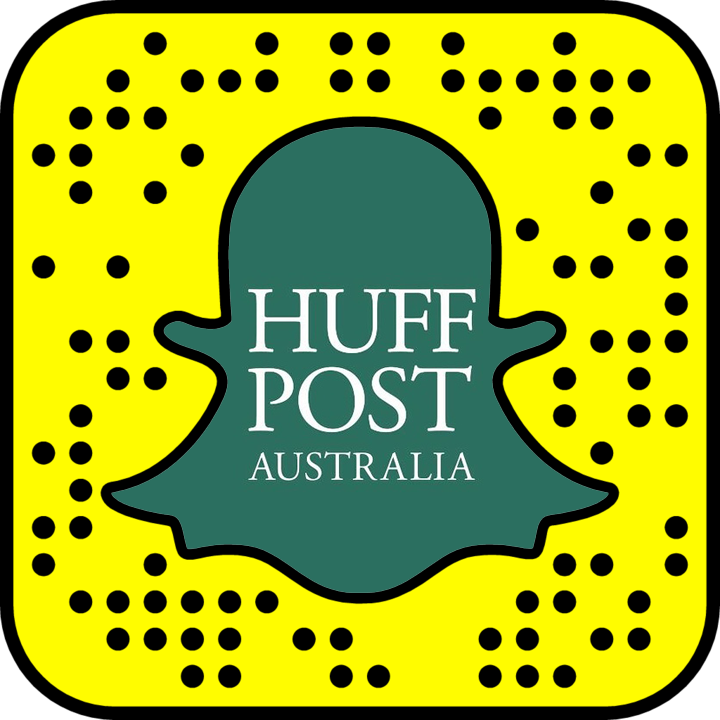 They don't involve carrot sticks, promise. 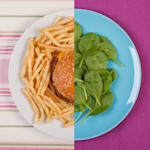 As much as we wish otherwise, if your diet is unhealthy, your skin will reflect that. 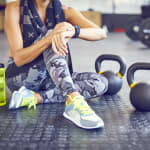 While this doesn't take into account frustrating factors like genetic predisposition and hormone imbalances (*sigh*), eating a well-balanced, varied diet can certainly help boost the health of your skin. Eating for glowing skin doesn't mean you have to eat carrot sticks all day and that you can never eat delicious, flavoursome food. On the contrary, actually. 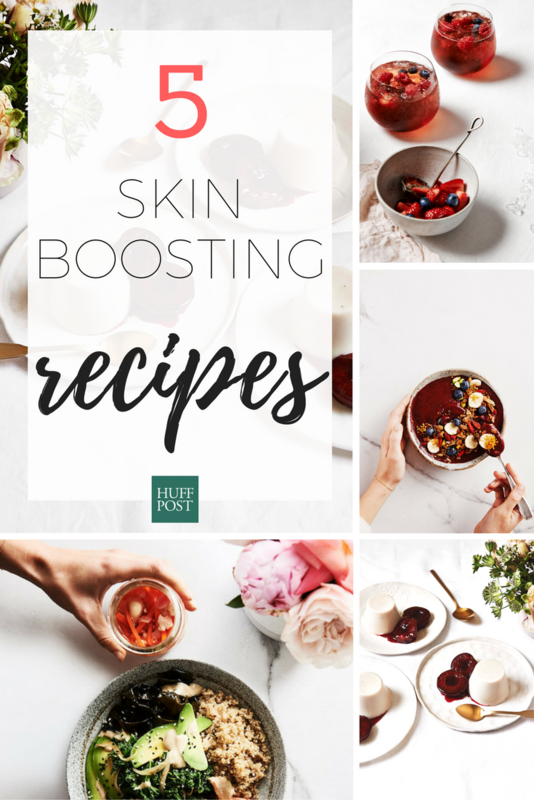 These recipes from The Beauty Chef cookbook are easy to make and are full of healthy skin-promoting properties such as fibre, vitamins, minerals and antioxidants. They're also incredibly tasty and easy to prepare. Think cardamom pannacotta, berry smoothie bowl and mulled rosehip iced tea. 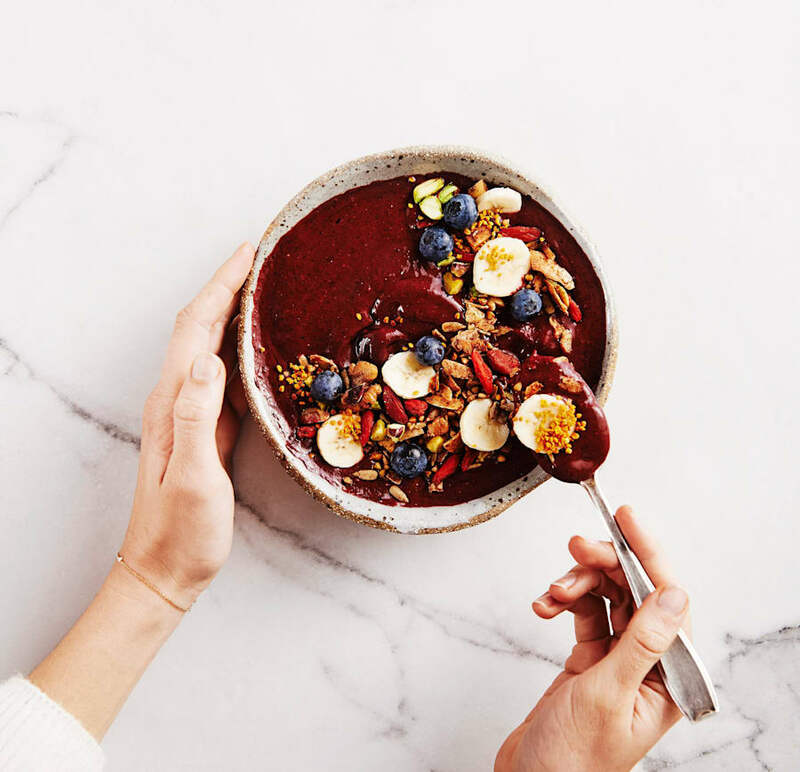 This berry smoothie bowl is rich in fibre, vitamins, antioxidants, lipids and "skin protective and glow-giving minerals selenium, copper and zinc", Oates said. 1. 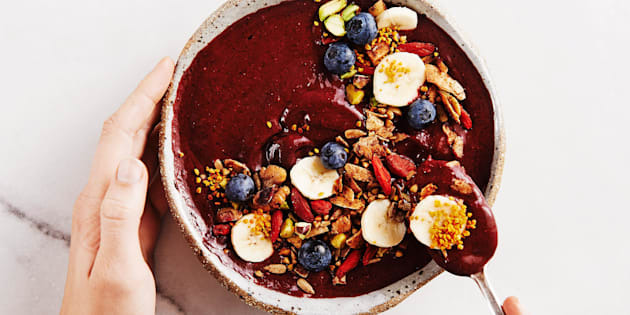 To make the smoothie, blend the blueberries, açai, banana, kefir or yoghurt and GLOW powder, if using, cinnamon, chia seeds and cacao nibs in a high-speed blender, until smooth and creamy. Pour the smoothie into two wide, shallow serving bowls. Decorate with toppings. Eat immediately. This berry packed smoothie is perfect for summer. "Fresh and nutritious, this flavour packed dish features wakame, a great source of minerals that can be lacking in conventionally grown produce and that we need for healthy, glowing skin," Oates said. 5. 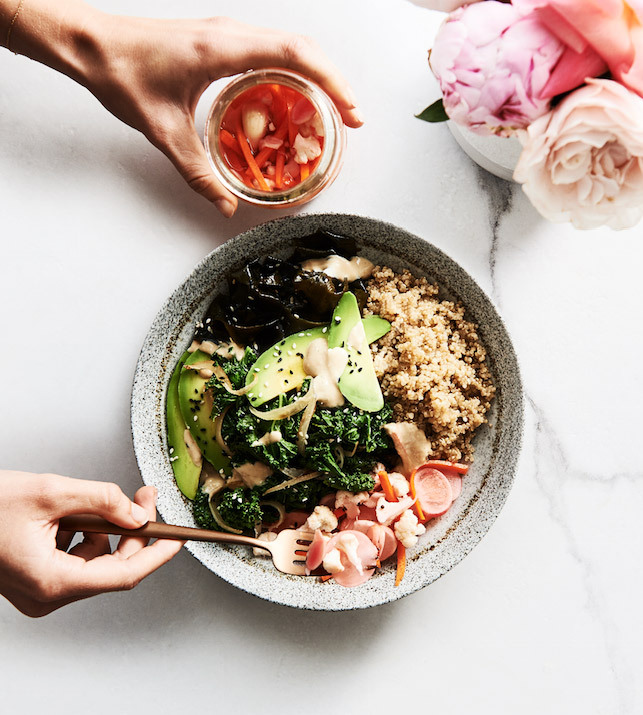 To serve, arrange the kale, quinoa, wakame, fermented vegetables and avocado into serving bowls. Drizzle with the tahini sauce and scatter with roasted cashews and extra sesame seeds. Make doubles of this recipe to take to work for lunch. 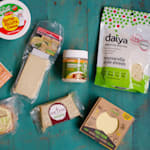 "Made with gelatin, which is rich in gut-healing amino acids, and warming and digestive-balancing cardamom and plums, this dessert is much loved in our house," Oates said. 1. Lightly grease four ½-cup capacity moulds with coconut oil. Place in the refrigerator until required. 2. Squash the cardamom pods with the back of a wooden spoon, then place in a small saucepan and toast over low heat for 30 seconds, or until fragrant. 3. Pour 1½ cups (375ml) of the almond milk into the saucepan. Gently heat for five minutes. Remove from the heat and stir in the honey. Set aside to infuse for 10 minutes. 4. Pour the remaining almond milk into a small bowl. Sprinkle the gelatin in a thin layer over the top and set aside for 10 minutes, to dissolve. 5. Strain the infused milk through a fine mesh sieve. Return to the saucepan and gently reheat, until warm. Remove from the heat, add the dissolved gelatin mixture and stir to combine. Set aside to cool. 6. Pour the cooled mixture into the prepared moulds. 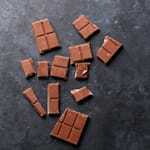 Refrigerate for four hours, or until set. 7. Preheat the oven to 180°C. 8. Meanwhile to prepare the roasted blood plums, cut the plums in half and remove the stones. Arrange the plums, cut-side up, in a small baking dish. Pour the water into the base of the dish and drizzle the plums with honey. Roast for 20 minutes, or until tender and juices have begun to release to form a syrup. Let cool. 9. 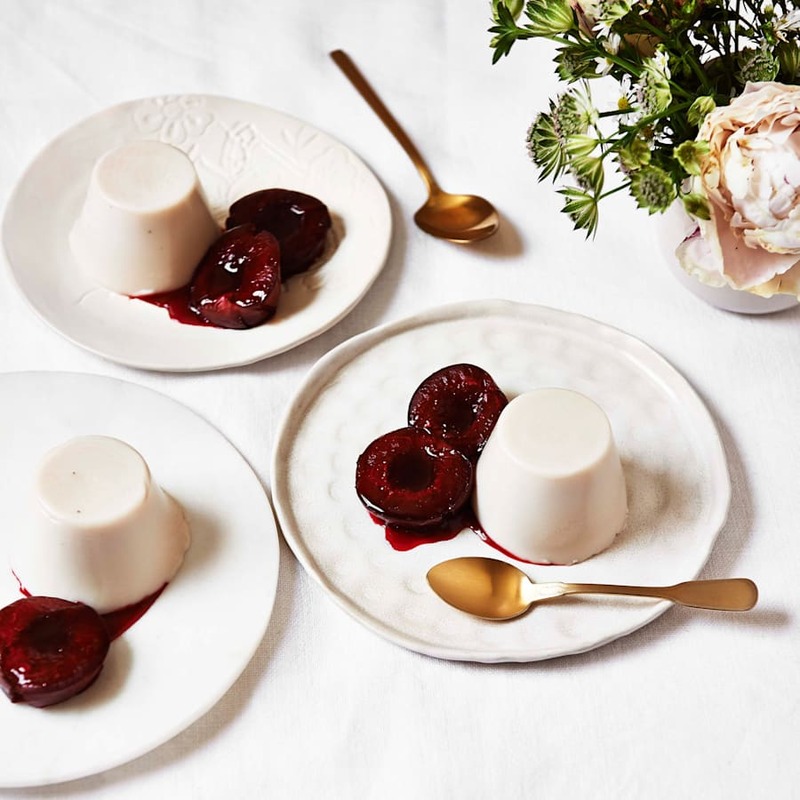 To release the pannacottas from their moulds, use your fingertips to gently pull the pannacotta away from the sides of the mould, breaking the seal. Immediately invert onto serving plates. 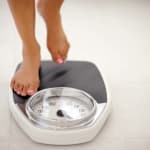 They will hold their shape but have a lovely wobble. 10. Serve the pannacottas with roasted plum halves and syrup. Note: The pannacottas can be made in advance and stored in the refrigerator for up to three days. Healthy dessert? We'll take it. "Packed with immune boosting vitamin C, hibiscus imparts a gorgeous red hue and subtle natural sourness to this summer quencher," Oates said. "Paired with a warming blend of mulled spices and sweetened with a little honey, it's the perfect balance of flavours and an ideal alcohol-free drink." 1. Dry roast the spices in a medium saucepan over low-medium heat for one minute, or until fragrant. 2. Pour in the water and bring to the boil. Decrease the heat and simmer for five minutes. 3. Remove from the heat. Add the tea bags and steep for five minutes. 4. Remove and discard the tea bags. Add the honey and stir to combine. Set aside to cool. Refrigerate to chill. 5. 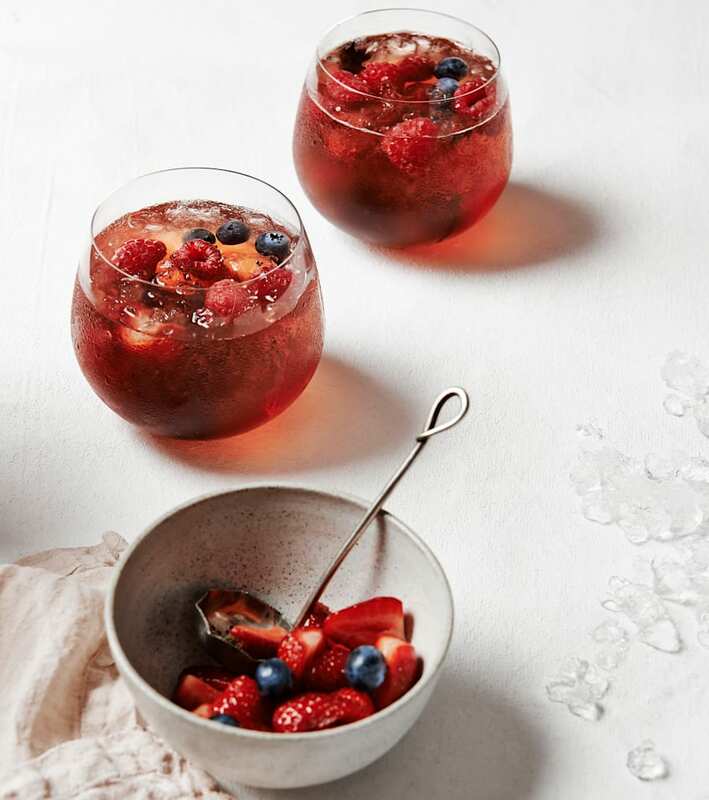 When ready to serve, quarter fill a large serving jug or individual serving glasses with crushed ice and top with the berries. Pour over the chilled spiced tea mixture and top up with mineral water. Add sprigs of mint for extra freshness. 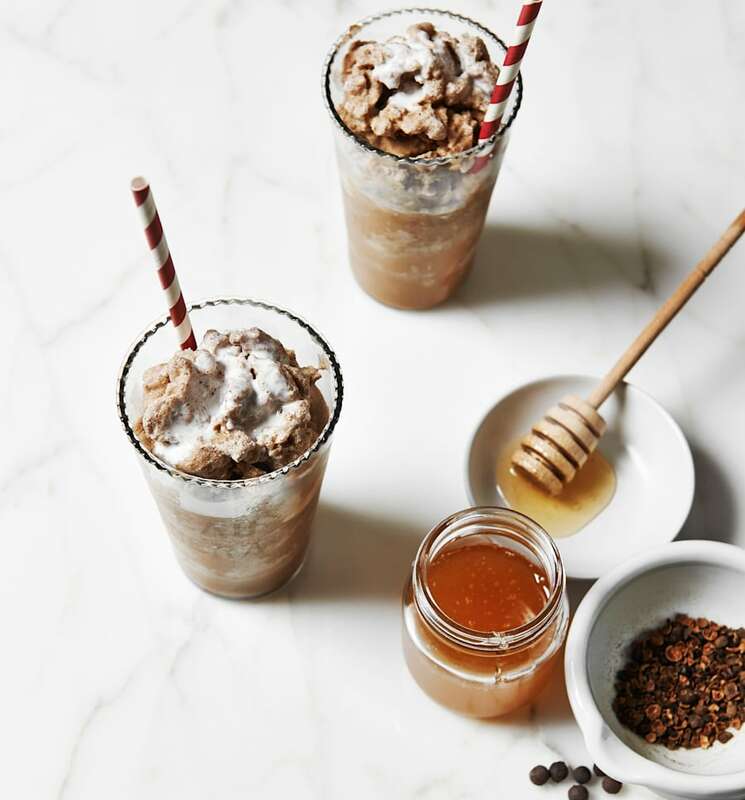 "The roasted dandelion and chicory root in this recipe produce a bitter coffee-like flavour, making it a perfect base for this iced coffee style frappé," Oates said. 1. Combine the water and roasted dandelion and chicory root in a small saucepan and bring to a simmer over low heat. Simmer for five minutes, or until reduced by half. Set aside to cool and infuse. 2. Strain infused liquid through a fine-mesh sieve. 3. Place the cooled liquid and remaining ingredients in a high speed blender. Blend for 20 seconds, or until ice is crushed. Taste and sweeten further, as desired. 4. Pour into a tall glass to serve. Top with additional coconut milk and sprinkle with spices, if desired. Note: The dandelion and chicory base can be made in advance and stored in an airtight container in the refrigerator for up to five days. A delicious caffeine free iced coffee alternative. 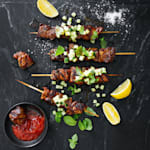 Recipes and images from The Beauty Chef cookbook by Carla Oates.